The influence that an iconic project can have on its locale is often quite dramatic. Apart from becoming a magnet for activity and development, trophy properties or iconic projects have the ability to change the value of nearby real estate. In Dubai, dozens of iconic projects in the past years have kept the city in a constant flux, with its ‘city centre’ shifting from Deira in the 1980s, to Bur Dubai, to Dubai Marina and now Downtown Dubai. “In Dubai, flagship projects appear to create the demand and momentum for the construction of entire districts, in contrast to modern landmarks and recognisable flagships elsewhere, which have been created more organically, often within pre-existing city centres,” David Godchaux, CEO of Core- Savills, tells PW. Several iconic projects are under way in Dubai, including the World Expo 2020 site, the Dubai Metro extension and Meydan One. Many other developments have been launched with much fanfare and publicity, claiming to become the world’s tallest tower, the highest observation wheel and the most expensive apartment, among others. Large projects by their sheer scale result in a change in perception about the area. The Dubai Opera District, City Walk and the Dubai Water Canal may affect prices in Downtown, Jumeirah and other nearby areas in the long and short term. 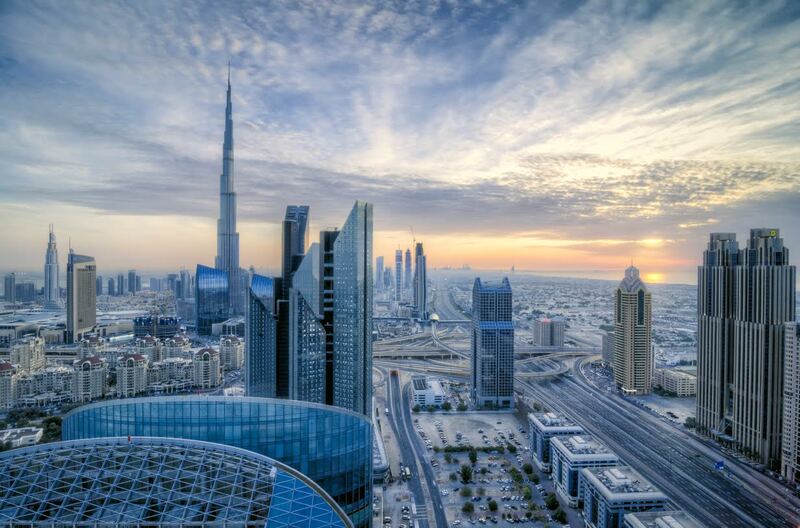 “Over the past two or three years there has been price softening across Dubai in general, but in particular in Downtown and Jumeirah,” says Godchaux. 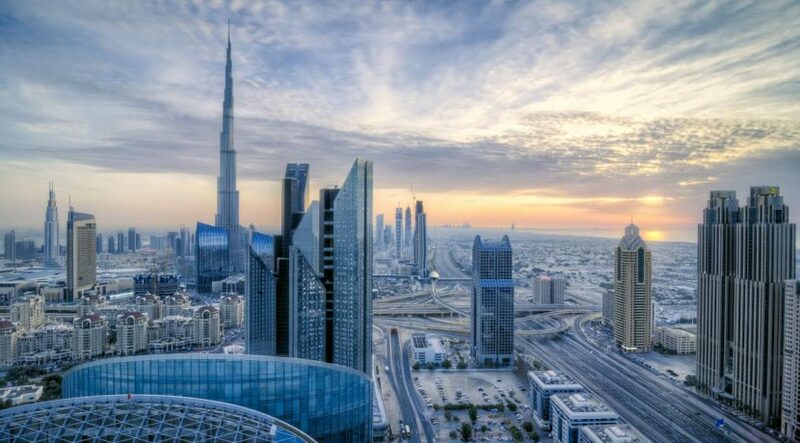 “Excluding the Burj Khalifa, the average price was about Dh2,100 per square foot in Downtown; it is now on average around Dh1,700 per square foot. The new projects coming on board in these areas are building momentum and, once they become more mature, we are very optimistic they will have a positive impact on pricing. Enhancing and maintaining value is ultimately a combination of factors, says Godchaux. “The question everywhere always is how much momentum and demand the flagship project – and its resulting surrounding development – will be able to generate and, more importantly, how to carry that demand steadily through the duration of the project,” he says. “Price is an important factor, but infrastructure and reaching the critical size that will give the project credibility are far more essential. 47 million sq ft of gross floor area, the project will be home to 35,000 residents. Its 9 million sq ft of retail space and 7,200 hotel rooms make it a sizeable landmark along Shaikh Zayed Road. A showcase for urban planning, the project comprises a cycling network passing through 33 parks and open-air spaces, while “aerial gondolas” provide an alternative mode of transport. Launched in 2006 as the world’s first purpose-built aerotropolis, with Al Maktoum International Airport its centre, Dubai South is set to open thousands of homes, shops and offices. The Meraas Holdings project off Jumeirah Beach Residence (JBR) has the world’s highest observation wheel, Ain Dubai, as its centrepiece. Featuring retail, residential, hospitality and entertainment zones, Bluewaters Island will operate a mono rail system, in addition to direct road access from Shaikh Zayed Road and a pedestrian bridge linking the island to the JBR beachfront. The Palm continues to introduce new elements, including an 11km waterside walkway that recently opened. The trunk and crescent are seeing many high-profile additions. The Nakheel Mall is an ongoing project too. This is keenly watched by birding enthusiasts who are regular visitors at the nearby wildlife sanctuary in Ras Al Khor. Its centrepiece is The Tower, which will have a 360-degree observation deck. The Emaar development will also have 2km of creek-side waterfront, 679 million sq m of residential space, 851,000 sq m of commercial space, 22 hotels and 11.16 million sq m of retail.